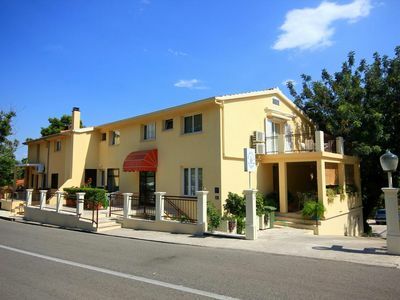 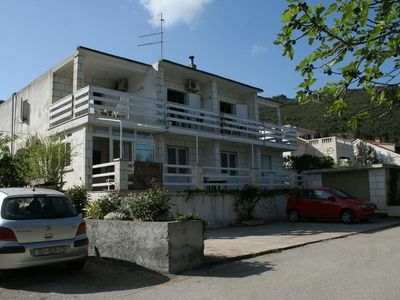 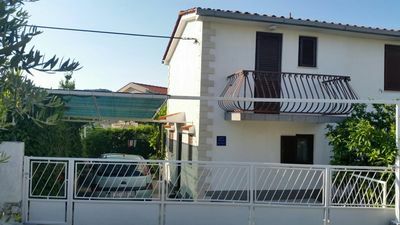 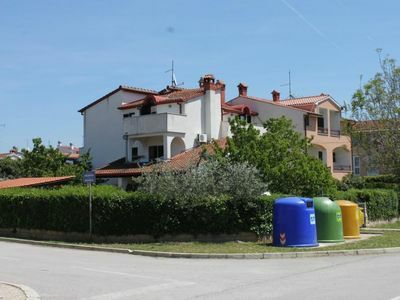 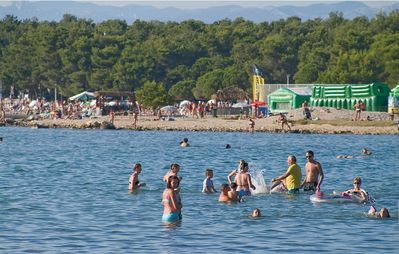 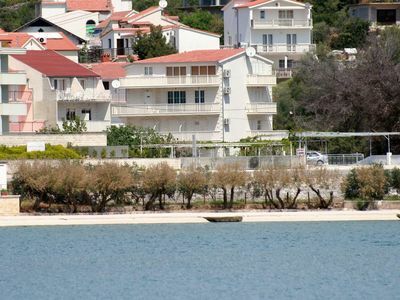 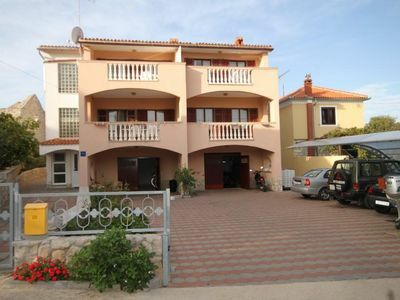 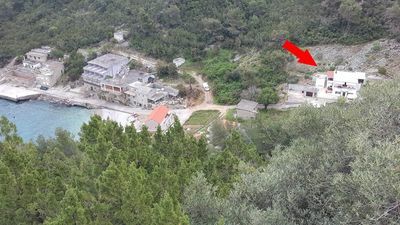 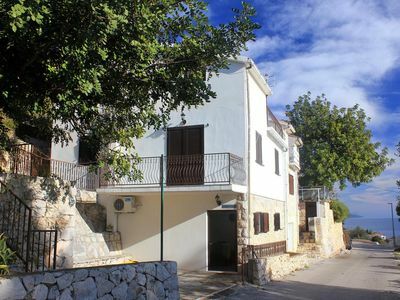 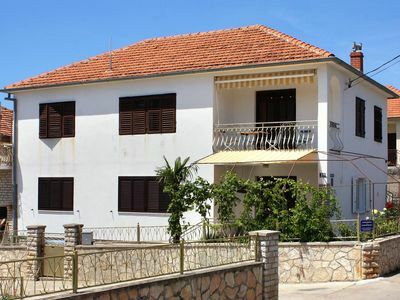 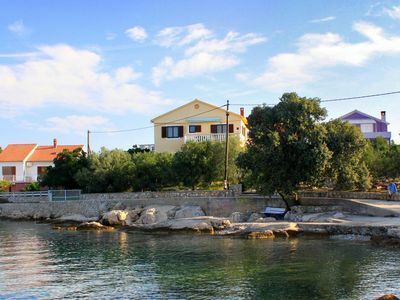 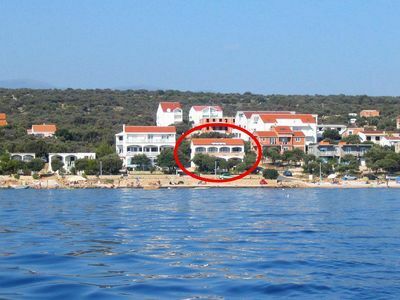 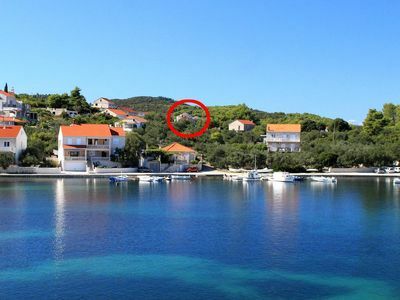 The accommodation Apartment in Zaton is located in the center of Zaton. 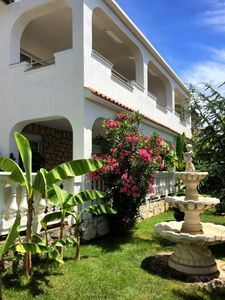 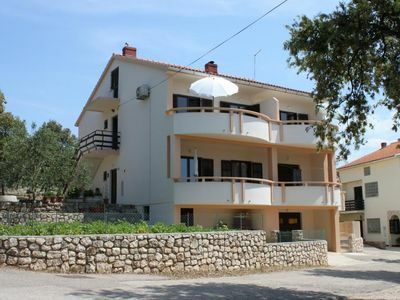 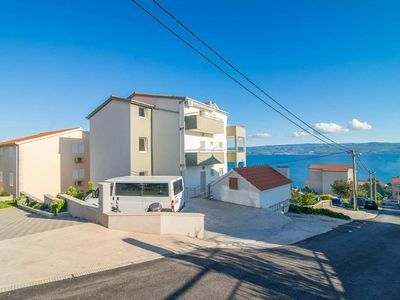 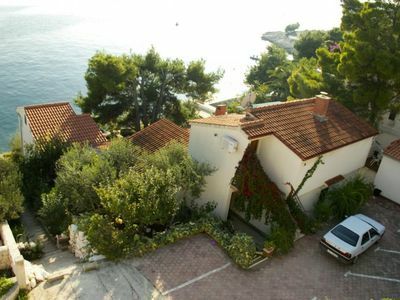 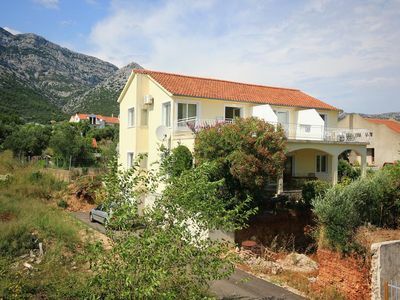 Apartment in Zaton has a capacity to host up to 4 people, divided among 1 bedrooms, with 3 bed/s in total of which: 1 Double bed, 2 Extra beds. 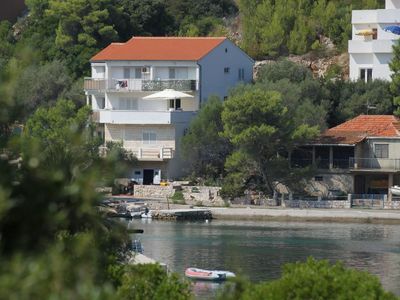 Keep in mind that Apartment in Zaton does not accept pets.